When it comes to review posts, I know you know we all have a love/hate relationship with them. 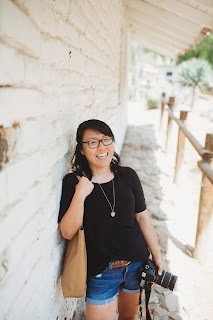 As bloggers, we love to write reviews, but as readers? Well, not always so much (or is that just my experience?). But I think that it's important to write and spotlight companies and products that you're a fan of. Especially because I, for one, like to read reviews by people I actually trust (as opposed to sketchy reviews on other sites and such). When Firmoo contacted me about trying a pair of their glasses, I instantly said yes. I'm always on the search for a great site to order glasses and finding glasses that fit my lovely wider-than-normal face can be hard to do (oh, genetics). 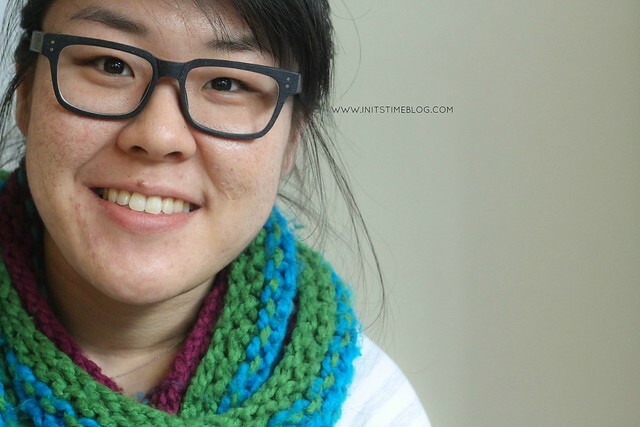 The frames I chose are incredibly light-weight and fit that stereotypical "blogger glasses" look (think Wayfarer). But because they are lighter in construction, I will likely use them as a back-up pair because I am known to be a little hard on my glasses (and so are the other little hands who love to touch my glasses while I'm at work, too!). And here's a little (not-so) secret for you! Firmoo just renewed their First Pair Free Program which means you, too could try their frames! Seriously, how much better could this get? So what are YOU obsessed with? Fall weather? Scarves? Or a certain company/product? Are any of you Firmoo fans? I'm hoping to try out a few different companies and cannot wait to let you know what my thoughts are (and no, they'll likely be purchases I'll make with my OWN money). That said, if you have any suggestions, I'd love to hear them! 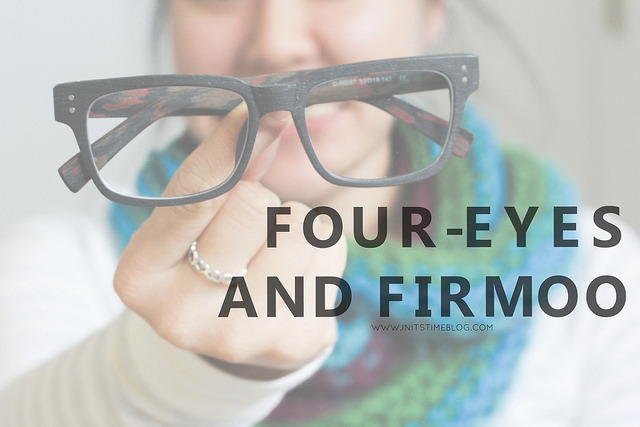 DISCLAIMER: I received the pair of Firmoo glasses for this review. All opinions, however, are 100% mine. I stand by the products and companies featured on this little blog of mine and thank you for reading about them! Uh. Love them! And now going to try out this first pair free thing! My 4 year old backups need some assistance. Those look great on you! I might have to try this first pair free thing out - my eyes get progressively worse as more time goes by and it's about time for yet another new prescription. Um, DO IT! I'd love to see what frames you choose. :) Having a current back-up is something I am soooo grateful for now! They look cute on you! I could use a new pair of glasses, myself. Honestly, my favorite company right now is Olay. Everything they make feels so good on my skin. It's one of the few companies I would endorse. Thanks! You should totally try out their first pair free program and let me know if you find any. :) And I actually don't have anything from Olay--my skin is super sensitive but it sounds like a truly great company if it's one of the few you'd endorse! I actually really need new glasses, and I've been reading blogger reviews of online stores for that very reason. I need to see a local eye doctor first for an updated prescription, but then I will order a pair online. Firmoo is on the short list of possibilities! I needed new glasses this year, too! I was previously wearing an outdated prescription and it feels so good to have an updated pair. Let me know if you get one from Firmoo! I also highly recommend Warby Parker--I LOVE their try-on boxes!